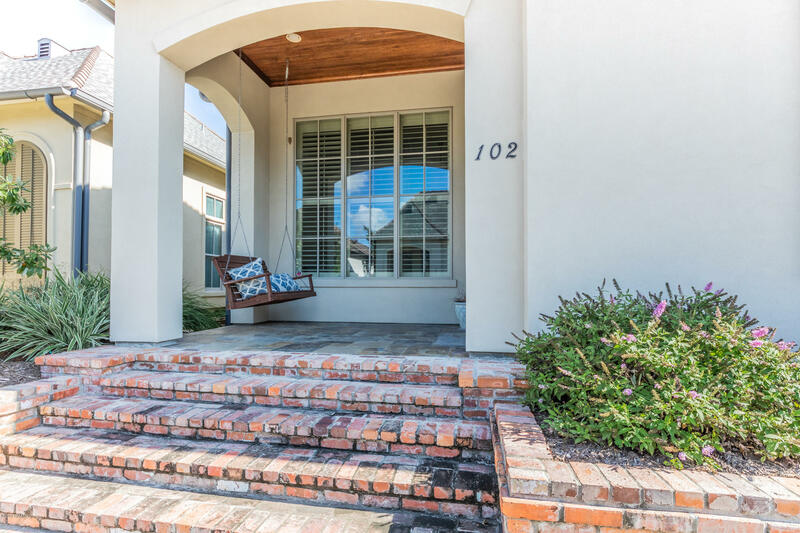 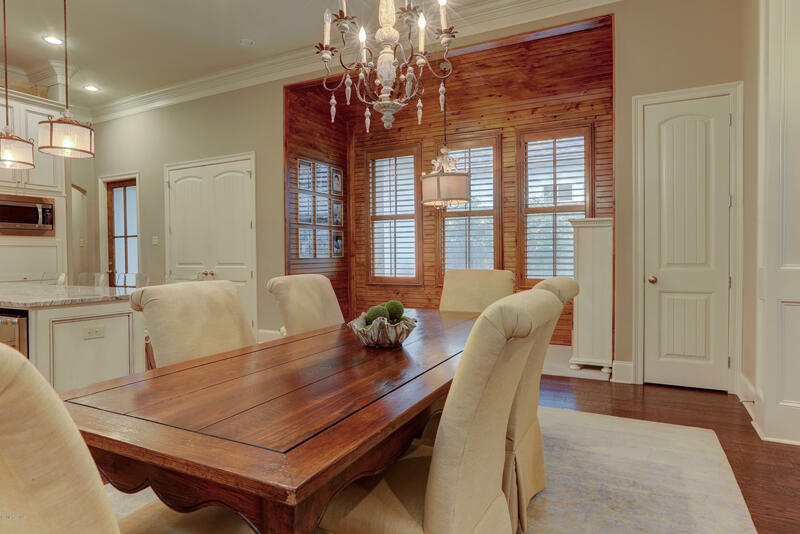 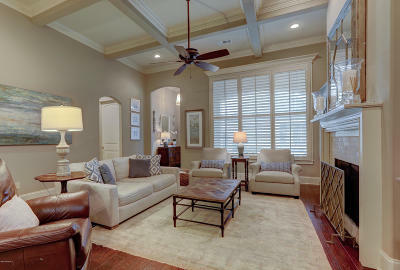 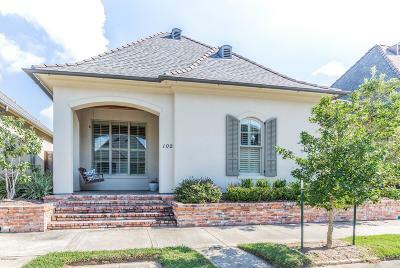 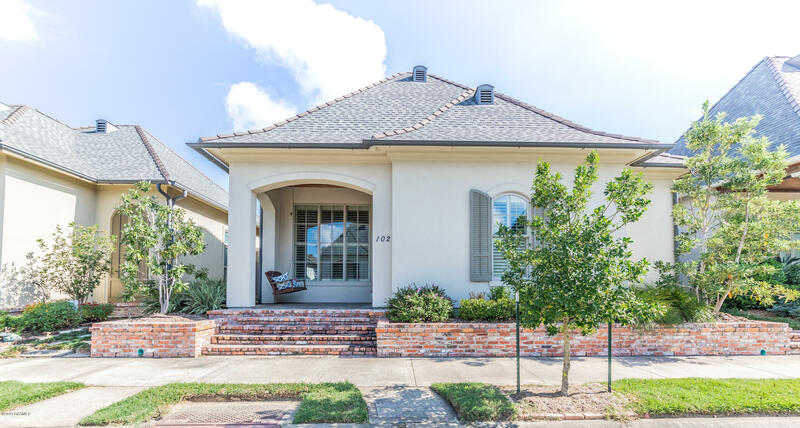 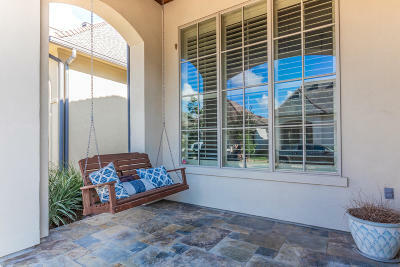 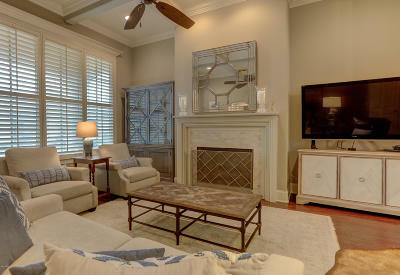 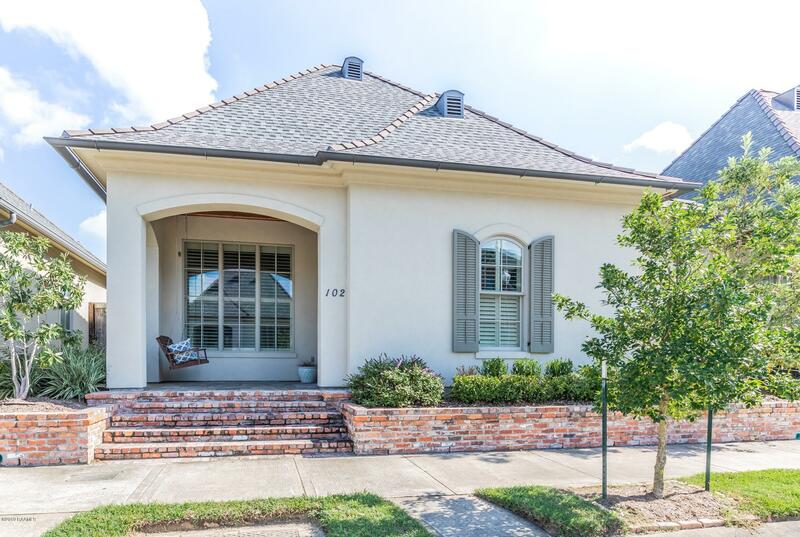 This exquisite River Ranch beauty offers 3 bedrooms, plus a private office and 2 1/2 bathrooms. 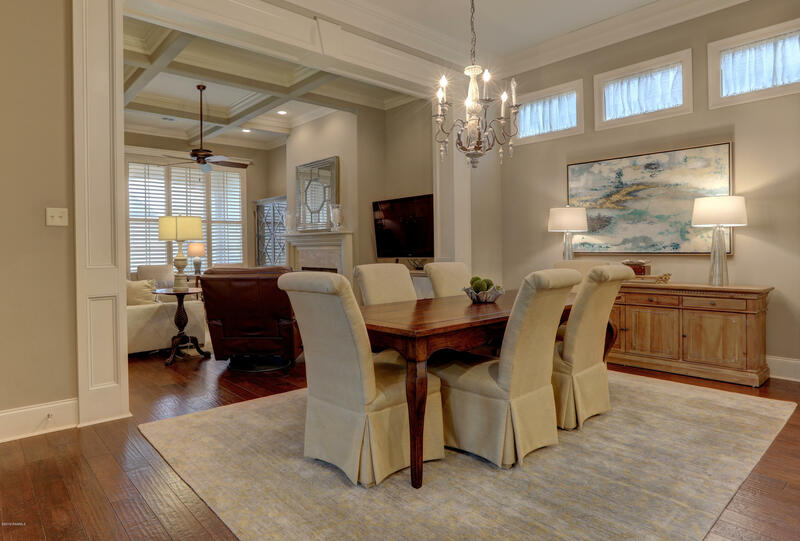 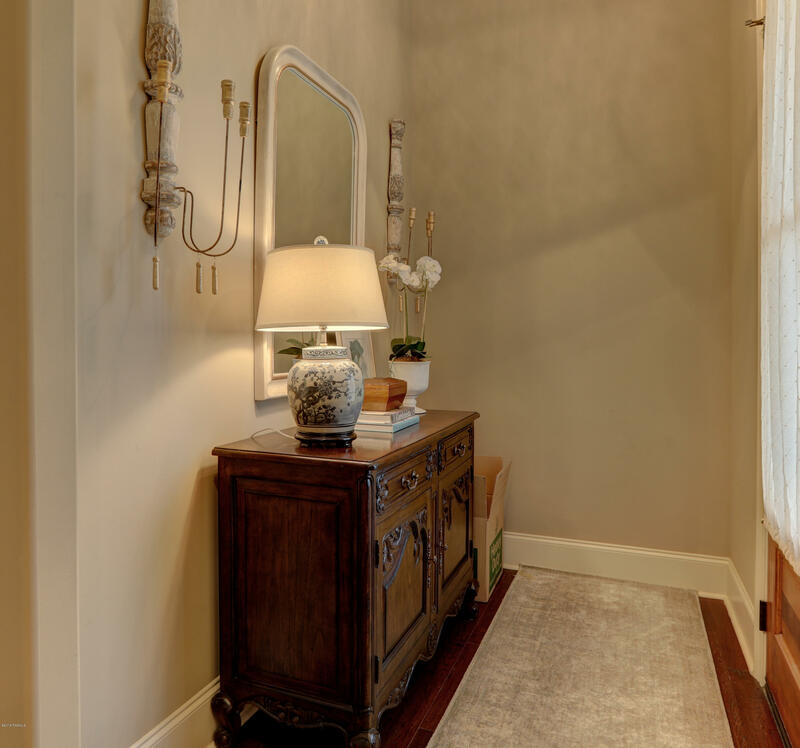 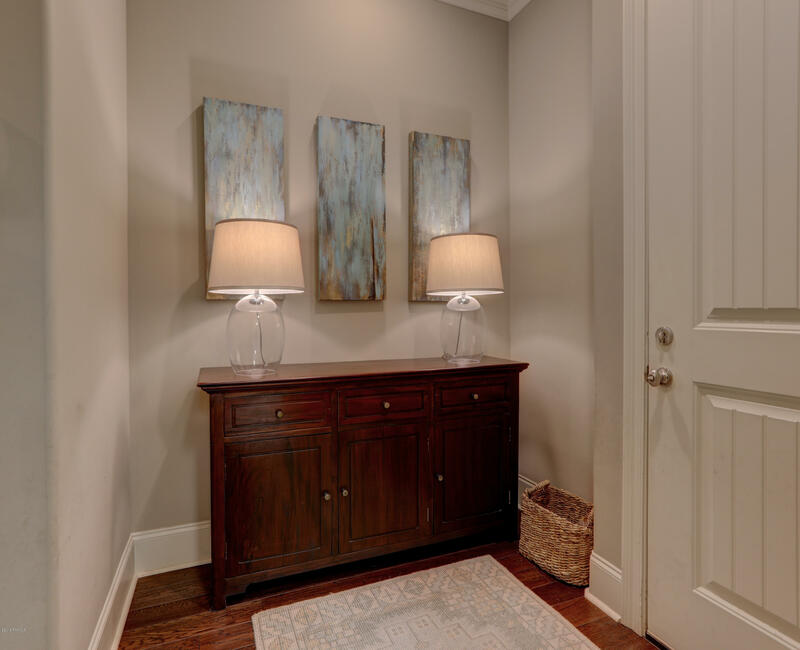 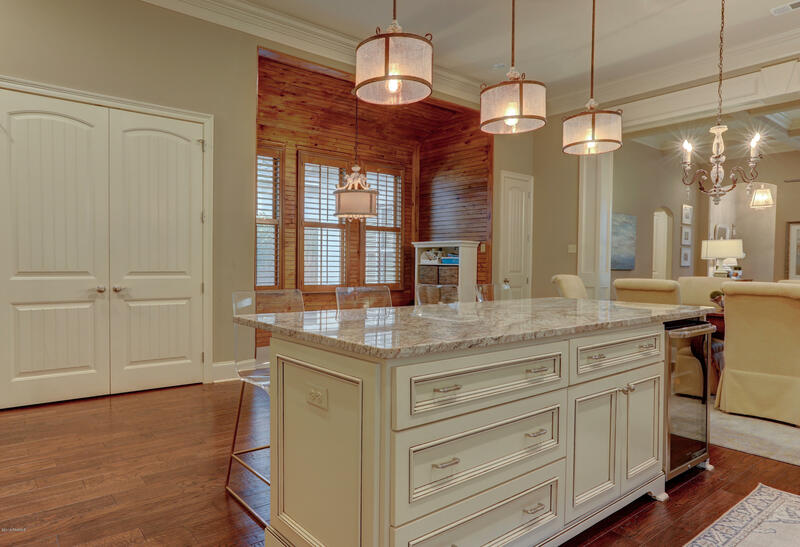 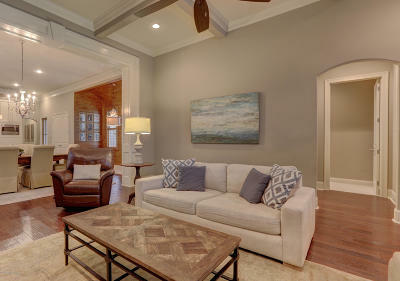 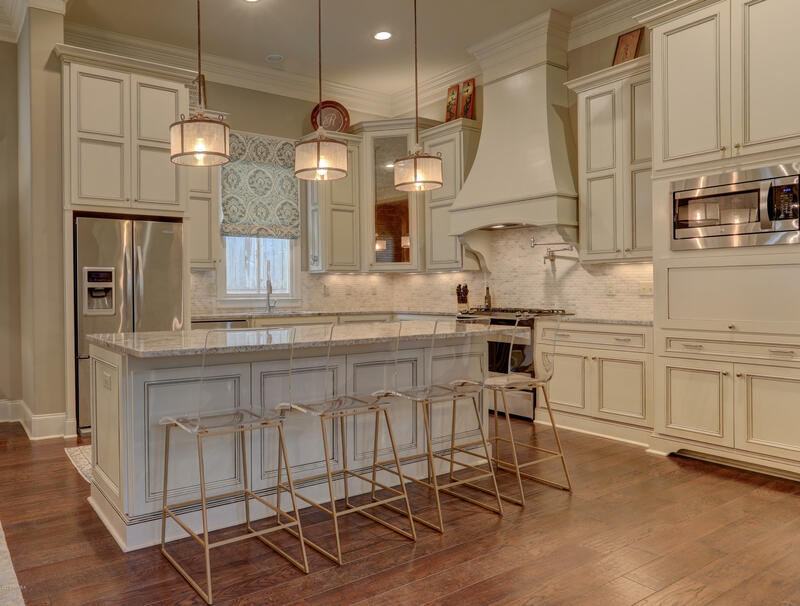 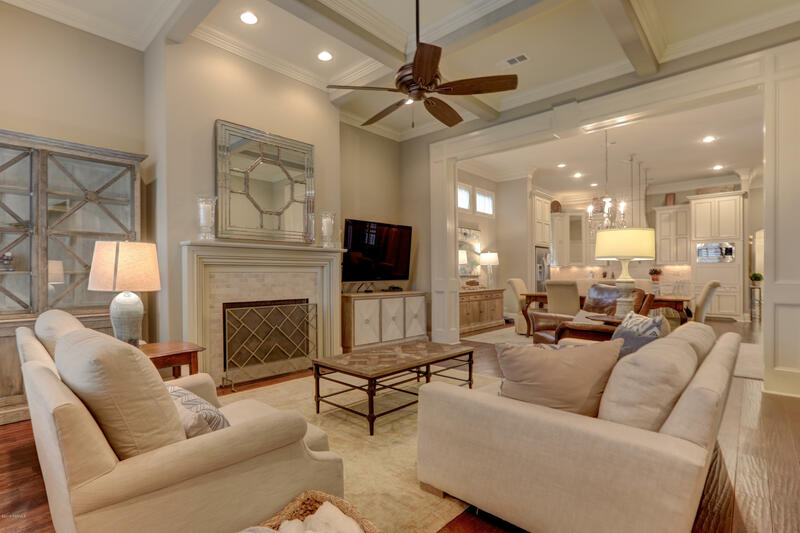 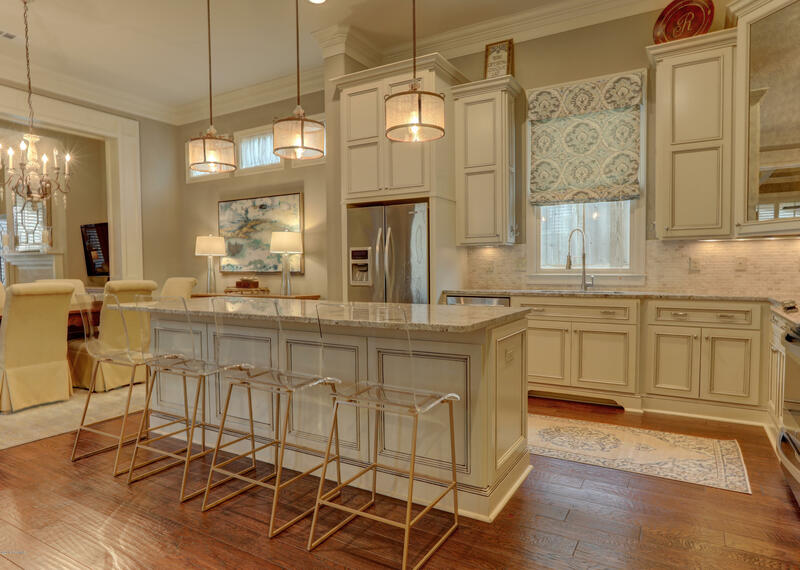 As you enter, there is an inviting open floor plan that combines living, kitchen and dining areas. 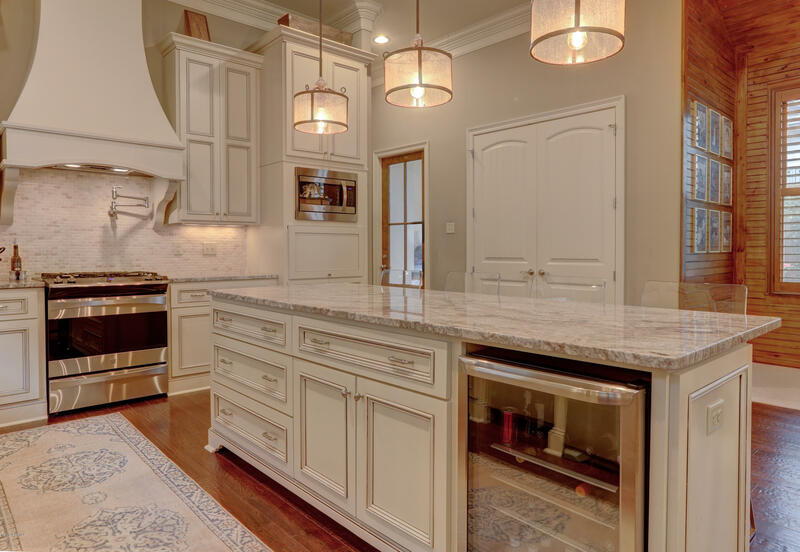 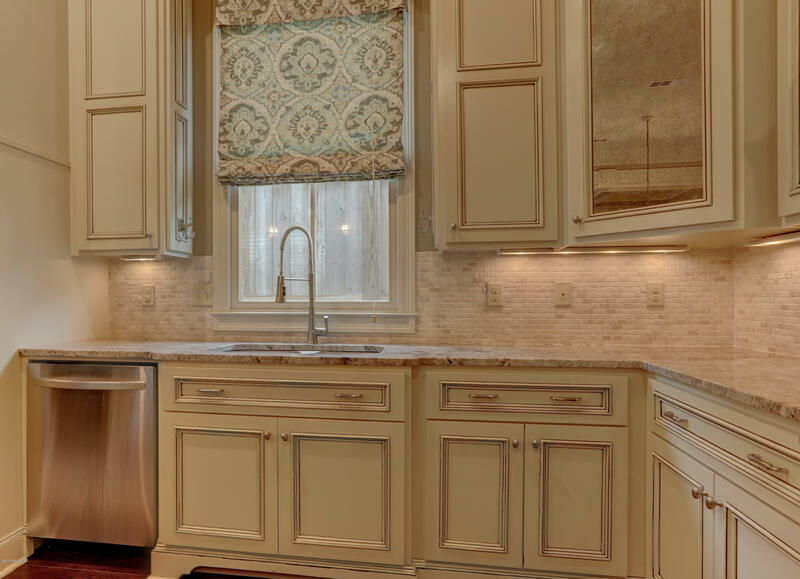 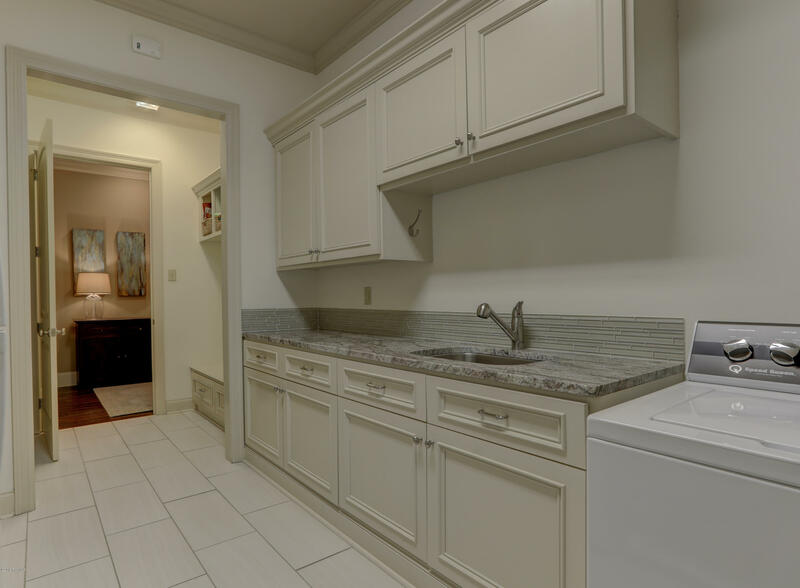 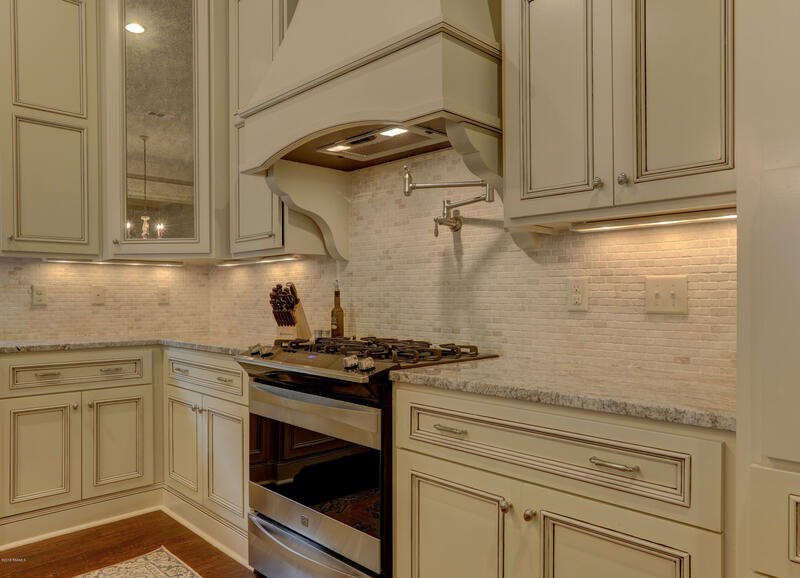 The gourmet kitchen features a large granite island, custom cabinetry, wine cooler, top-of-the line appliances, pot filler, abundance of counter space and large pantry. 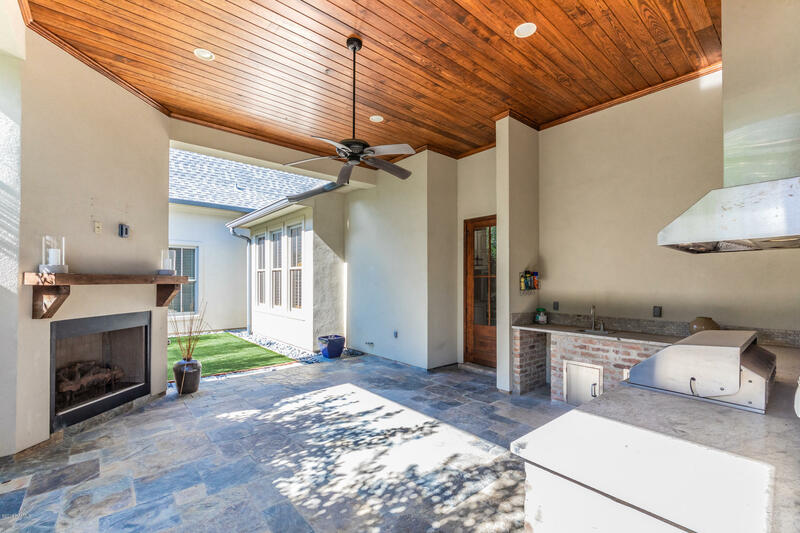 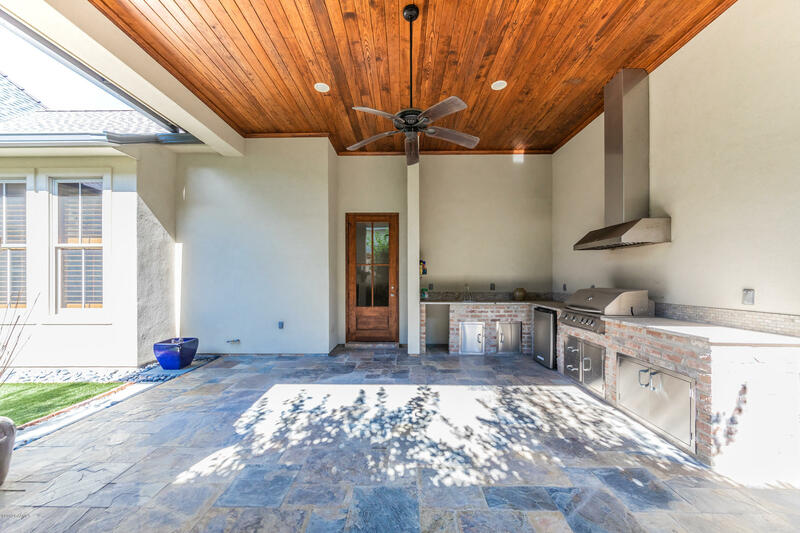 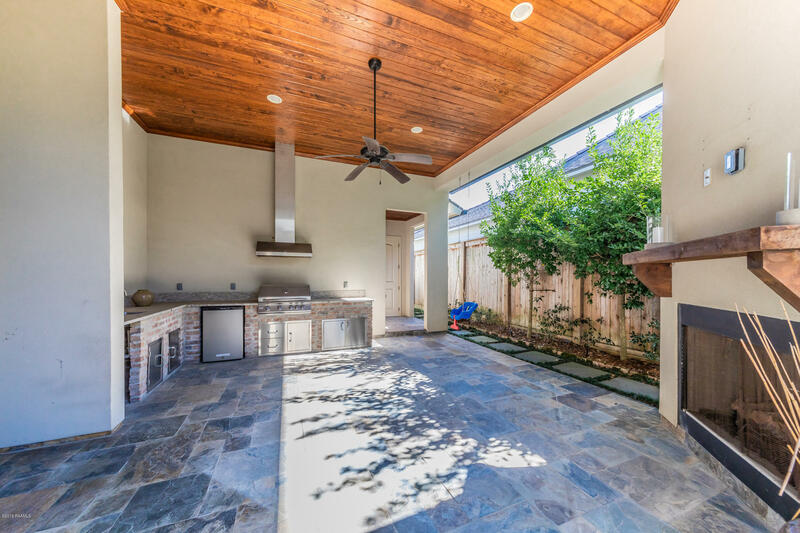 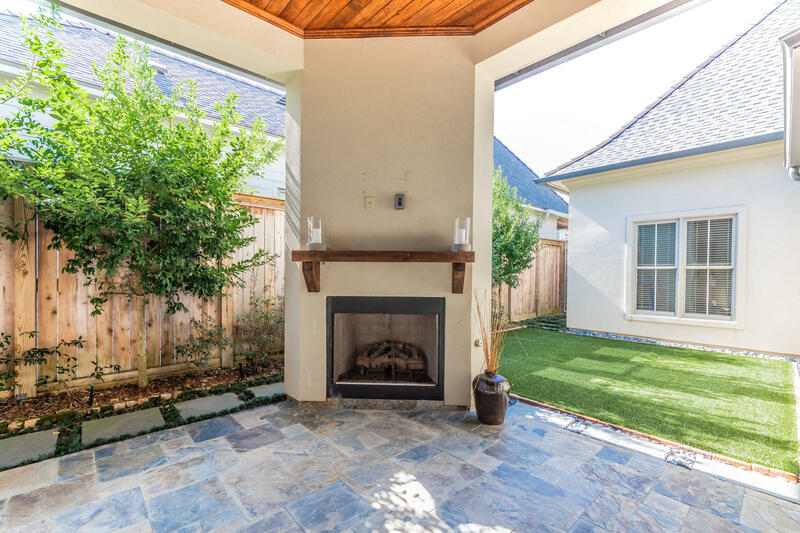 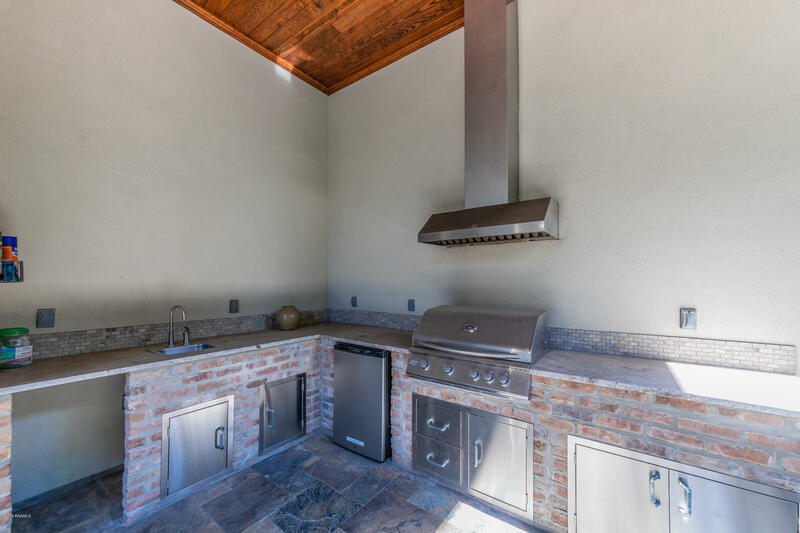 There is easy access to outdoor entertaining from the kitchen to the private courtyard with a fireplace, outdoor kitchen and a LARGE YARD. 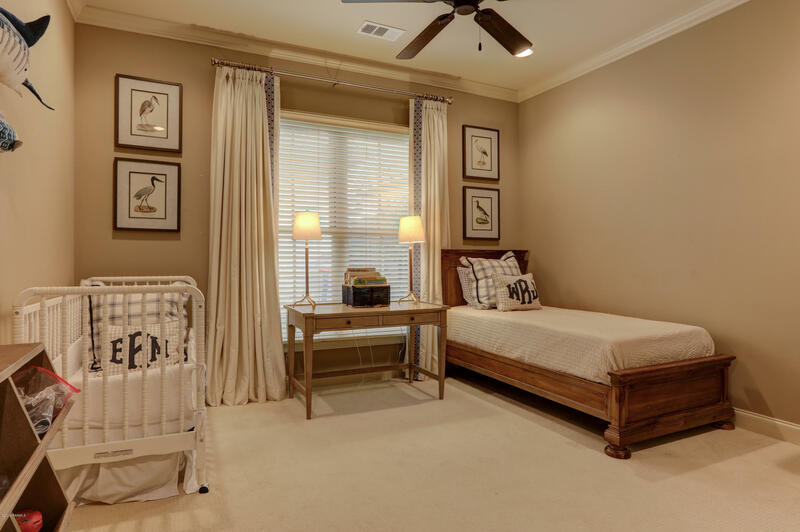 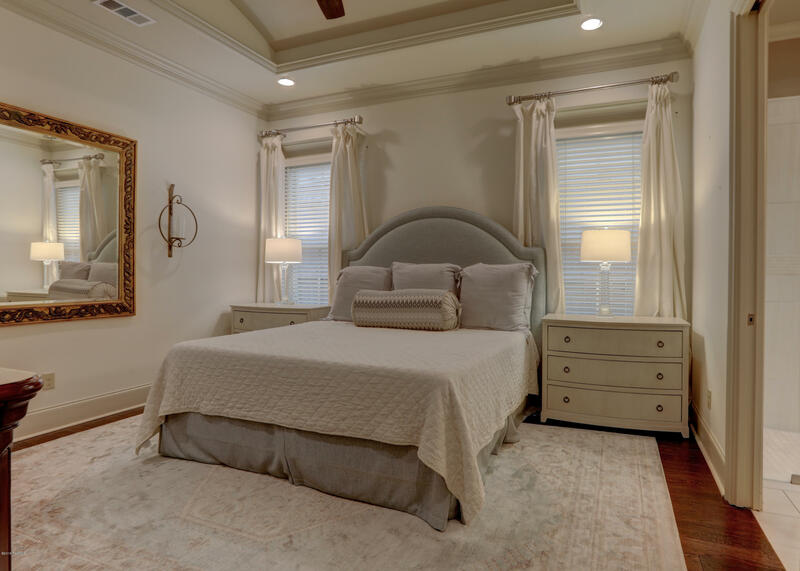 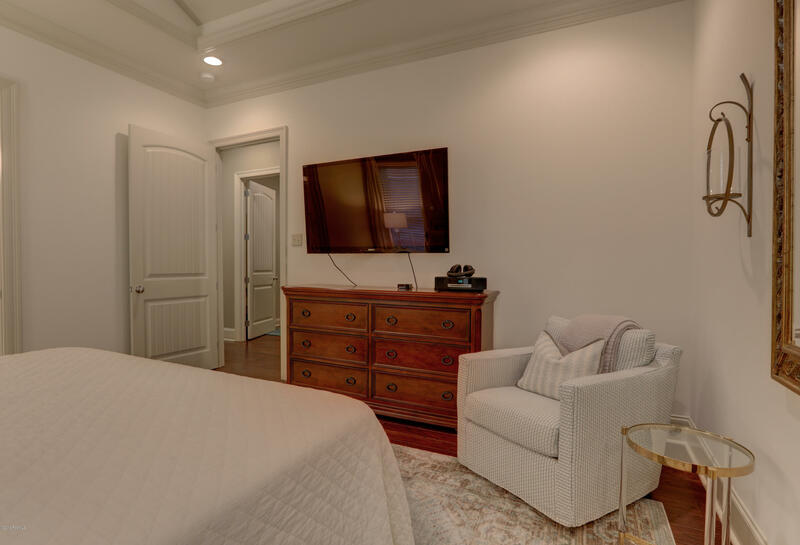 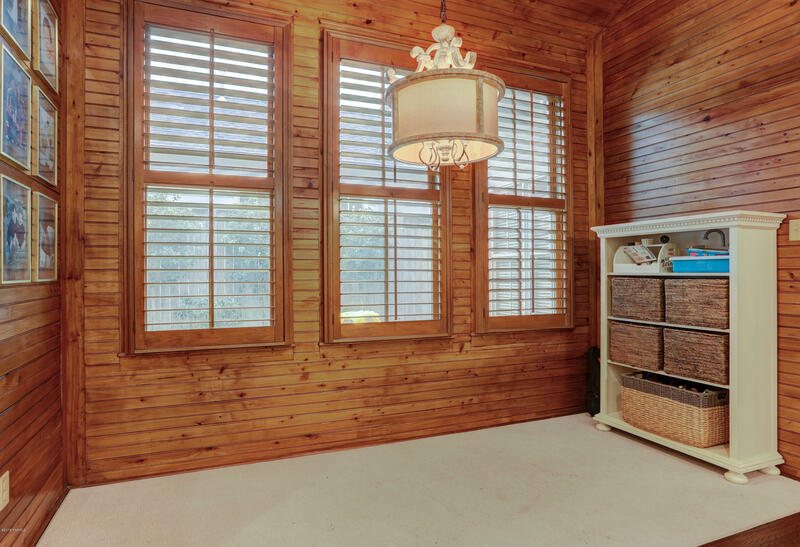 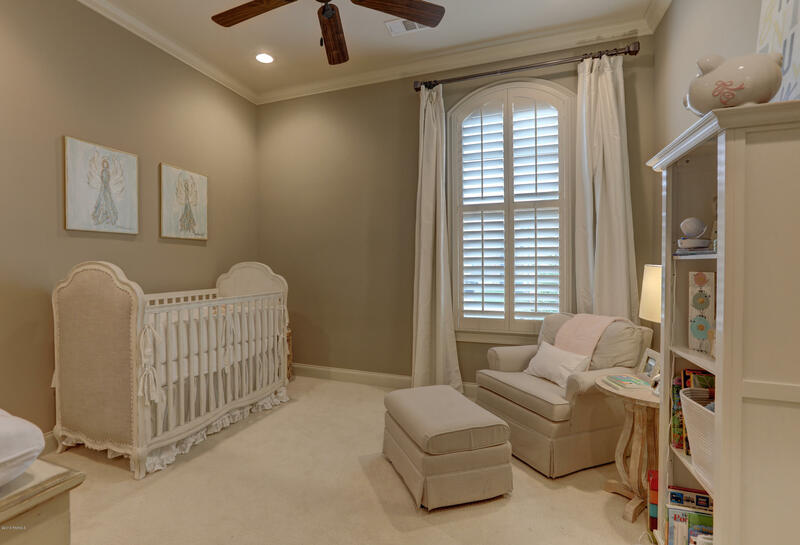 The tranquil master bedroom has a tall tray ceiling. 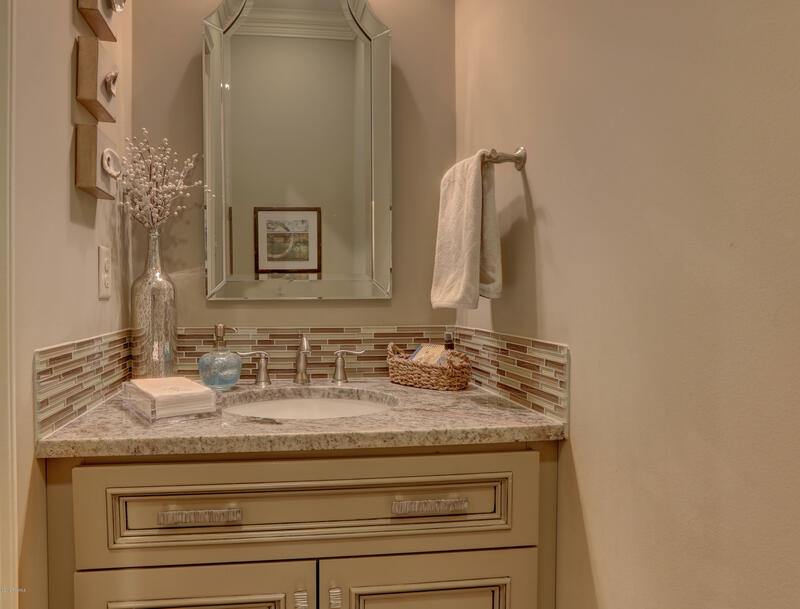 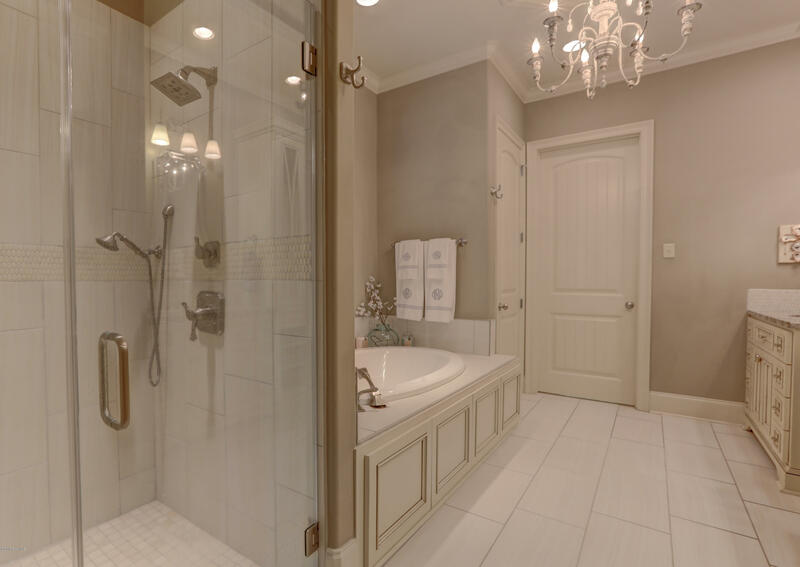 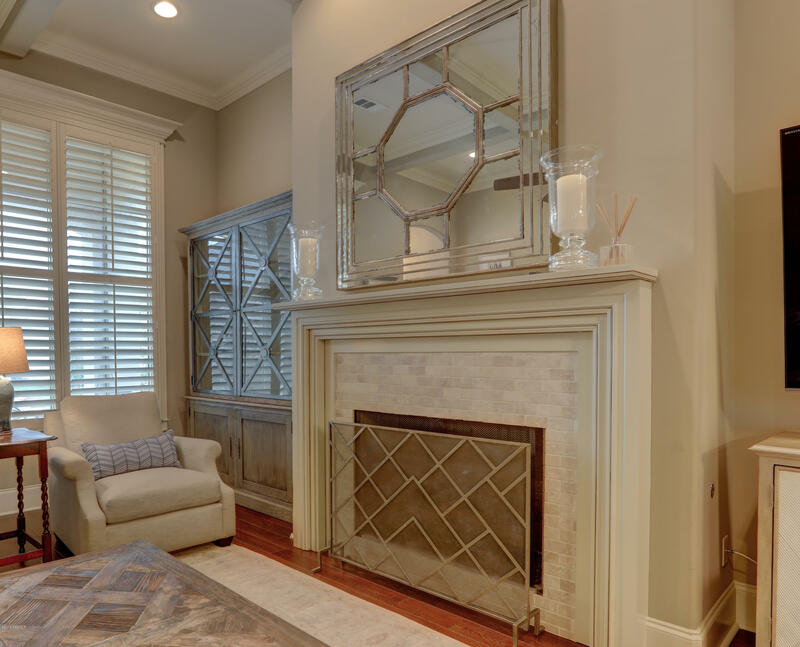 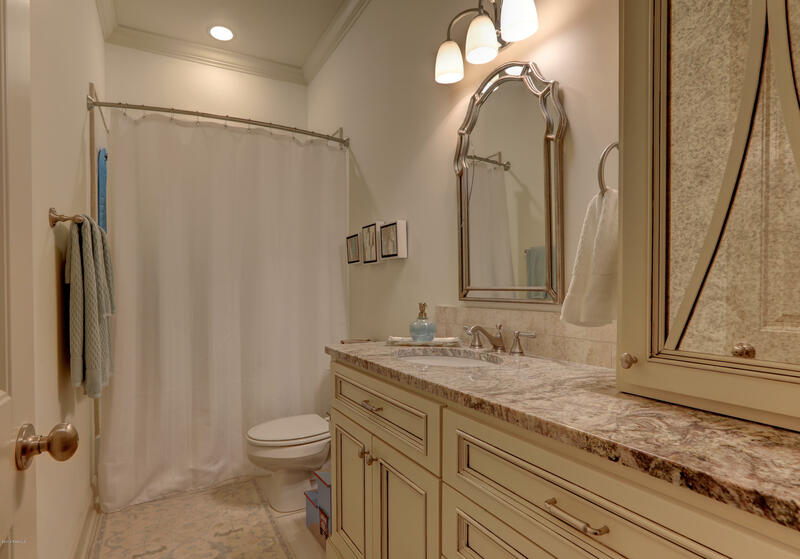 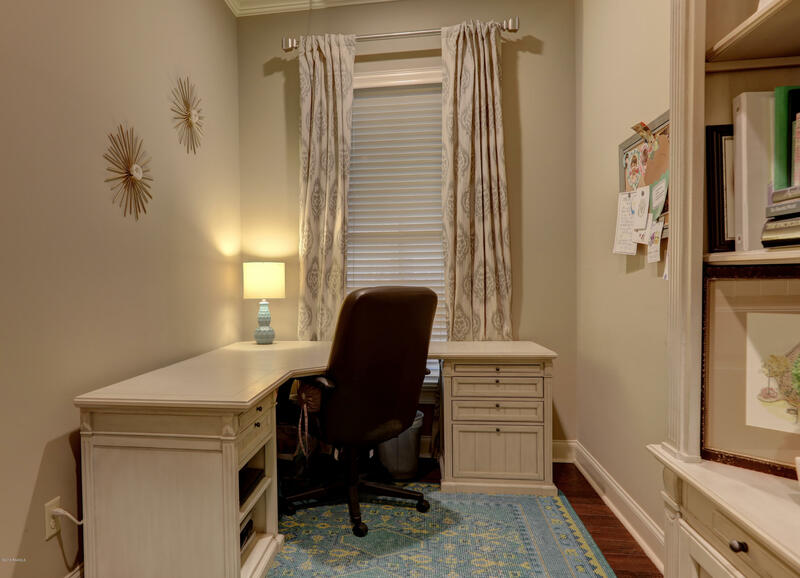 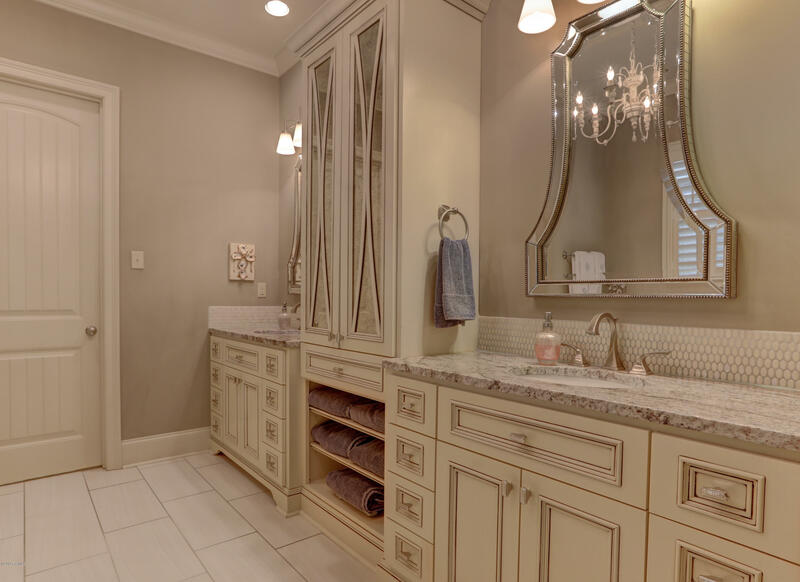 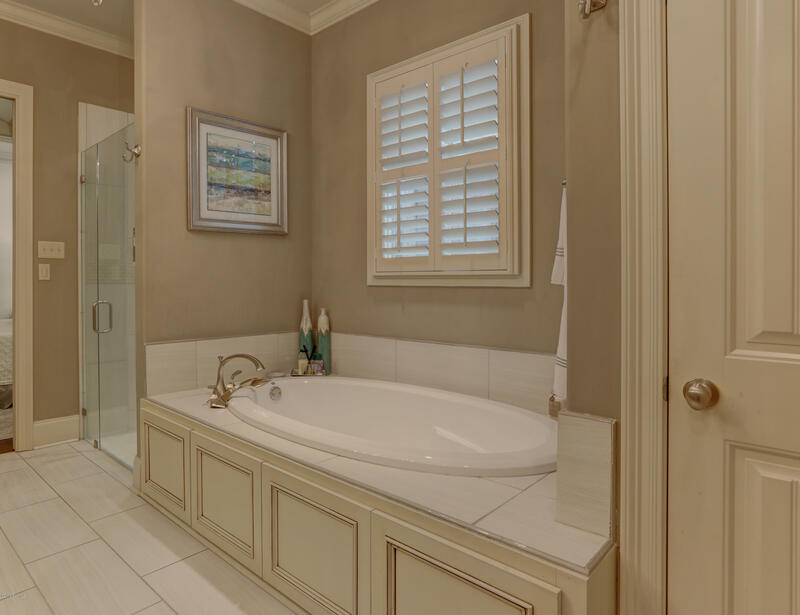 The master bath contains a separate tiled shower and tub, two separate vanities and a large master closet. 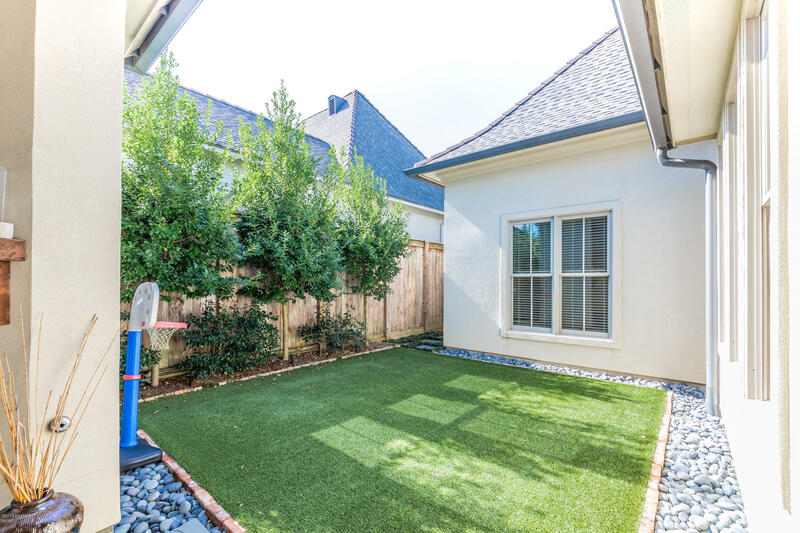 The garage has enough parking for 2 cars plus a golf cart. The street has ample parking for your guests.